Penmac Staffing is a premier provider of staffing and HR services. Author and business consultant Peter Drucker famously said, “Management is doing things right; leadership is doing the right things.” At Penmac, we think both are important. 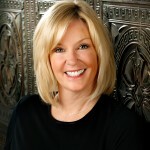 In 2010, Penmac Founder Patti Penny and her family transferred ownership of Penmac Staffing to the company’s employees, giving each team member a stake in the success of the company. Today, Penmac is one of the largest employee-owned staffing companies in the United States. With strong roots built by Penny, the company has continued to succeed under the leadership of many talented staff. Patti Penny’s strong desire to help people succeed in their work led to her founding Penmac Staffing Services in January 1988. From one small office in Springfield, Mo., Penmac has expanded into 33 offices in eight, which provide employment, education and training opportunities for more than 17,000 associates annually. In 2010, Penny was honored with a Lifetime Achievement Award from the Stevie Awards for Women in Business. In 2009, Penny was awarded an Honorary Doctorate in Public Affairs from Missouri State University. 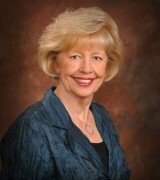 She is presently a member of Mercy Hospital Board of Directors. In 2010, the Penny family transferred ownership of Penmac to its employees through an Employee Stock Ownership Plan. 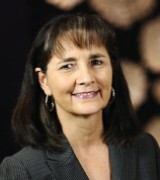 In January 2012, Penny stepped down as CEO and currently serves as Chairwoman of the Board. Her philosophy has remained the same throughout the growth of Penmac: to help people have a better life through securing work that is rewarding. Since 1995, Paula Adams has worked in many roles at Penmac, including placement, unemployment administration, and promotions. In 2002, she became Vice-President, managing all Penmac branch offices. 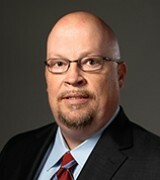 In 2006, Adams was named President, and began overseeing branch and corporate operations. 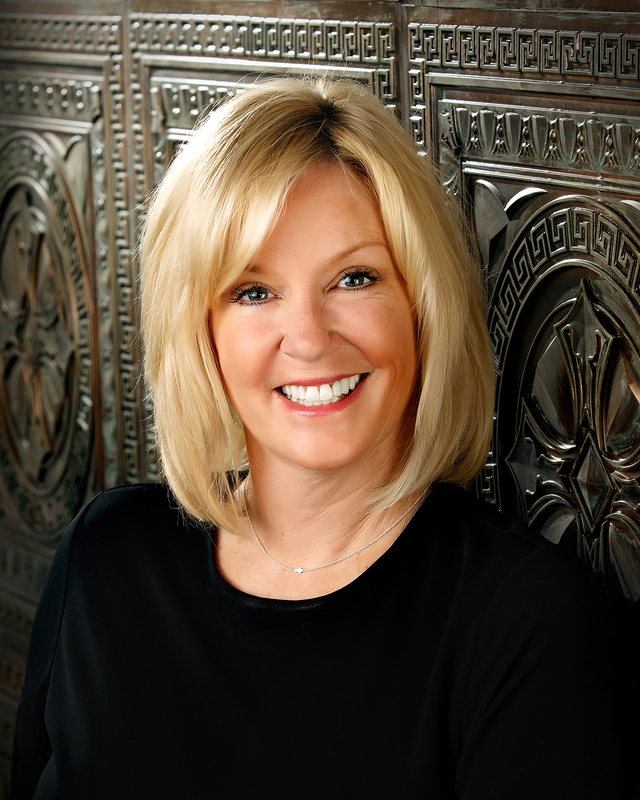 Since her mother Patti Penny stepped down as CEO in January 2012, Adams has served as President and CEO. 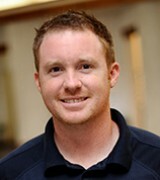 Adams currently serves as a Board Member for the Downtown Springfield Community Improvement District and on the Jordan Valley Advisory Committee. 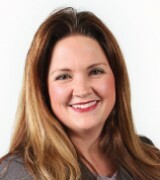 She is also on the Kiwanis Club of Springfield South Board of Directors. She is a proud alumna of the University of Missouri.